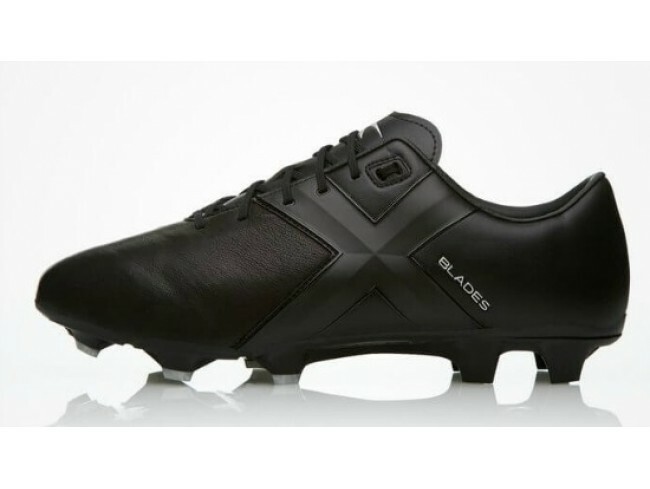 Sturt Football Club are pleased to announce a partnership with X Blades for the purchase of football boots. 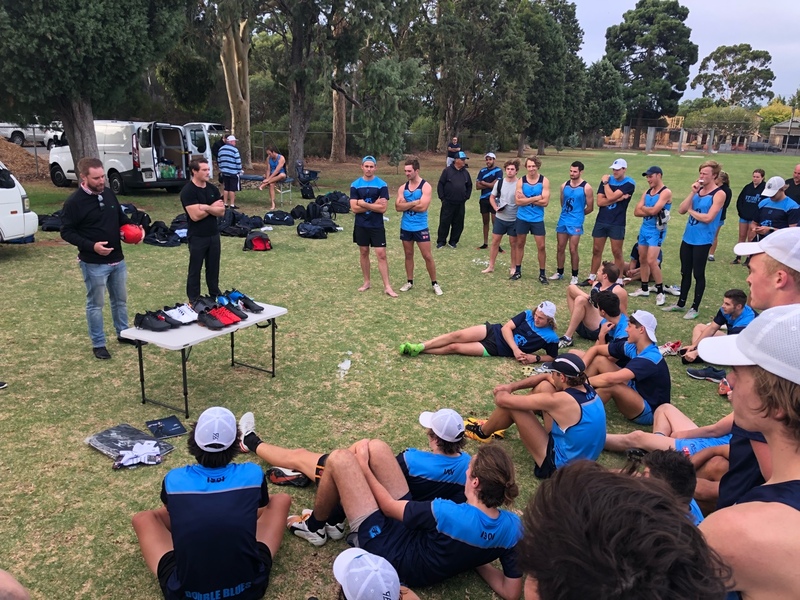 Sturt members will receive 20% discount on purchases. Your purchase will then generate a 20% rebate back to the Club. 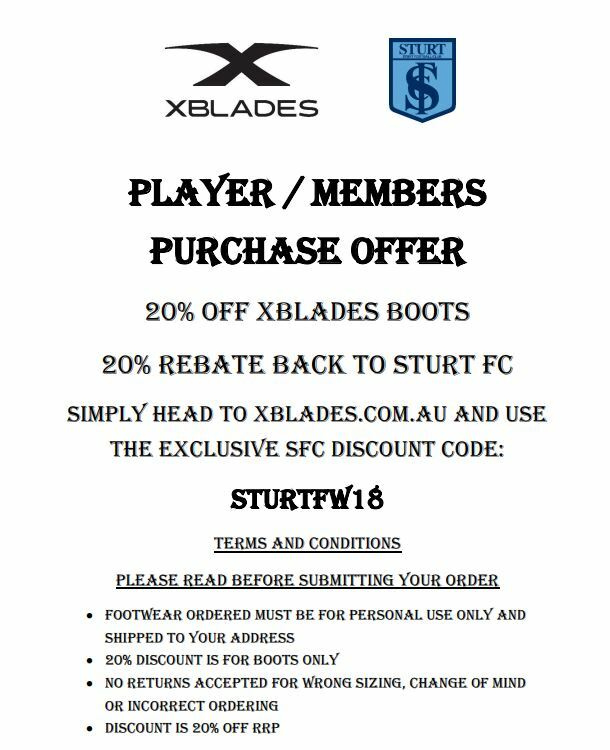 Purchases can be made by visiting the XBlades Boots website and enter the code STURTFW18 to get your 20% off.